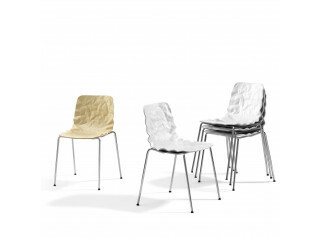 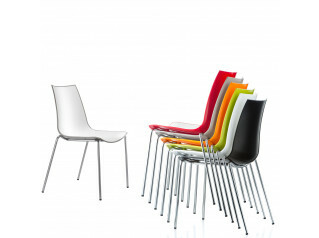 Ice Stacking Chairs offer a simplistic youthful design combined with an innovative use of colour. 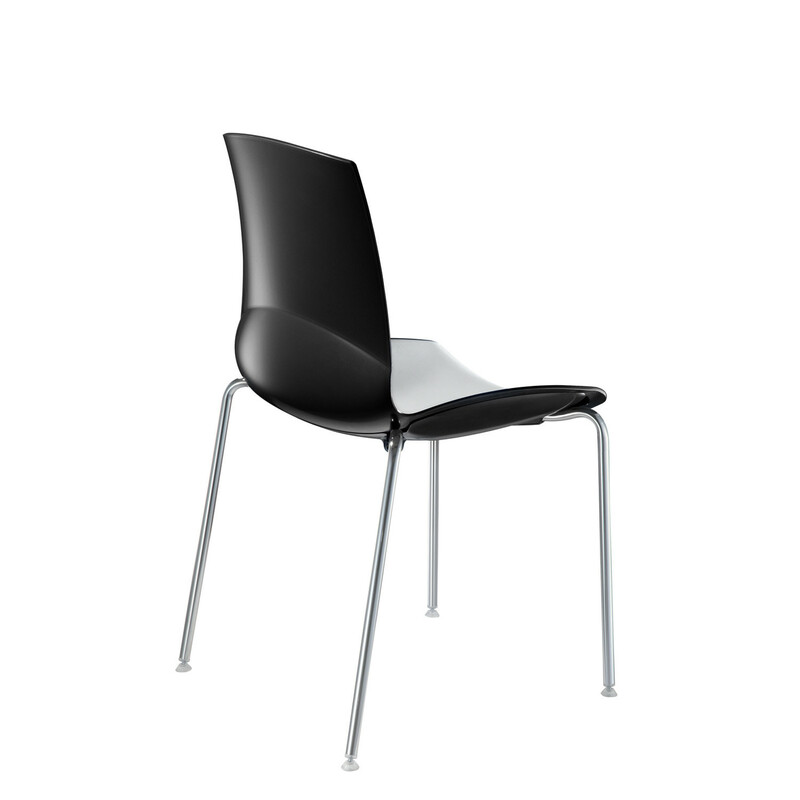 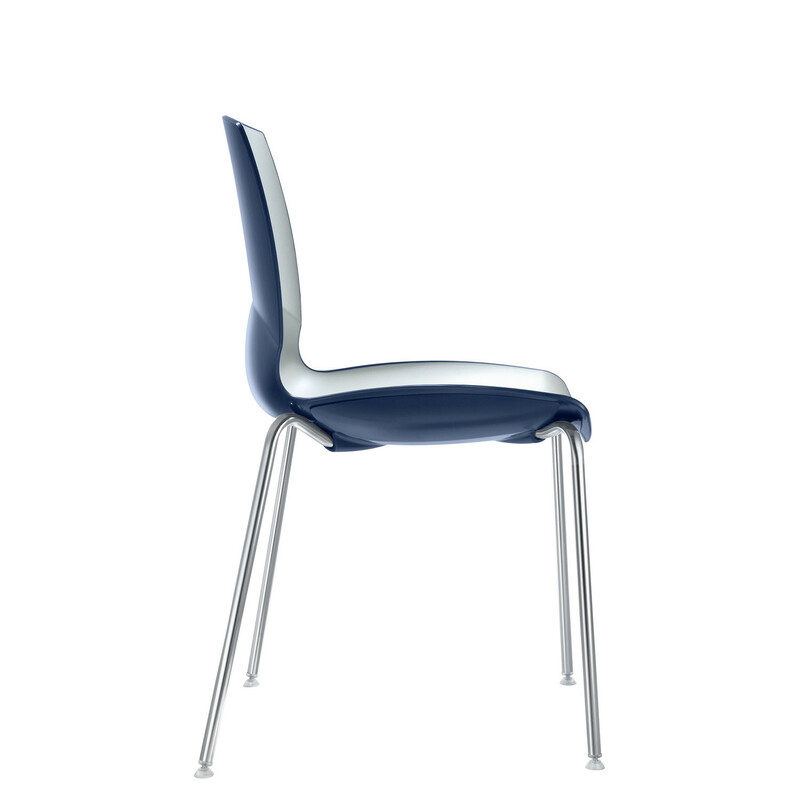 Ice Chairs are made from polypropylene and fibreglass using the latest injection moulding technology. 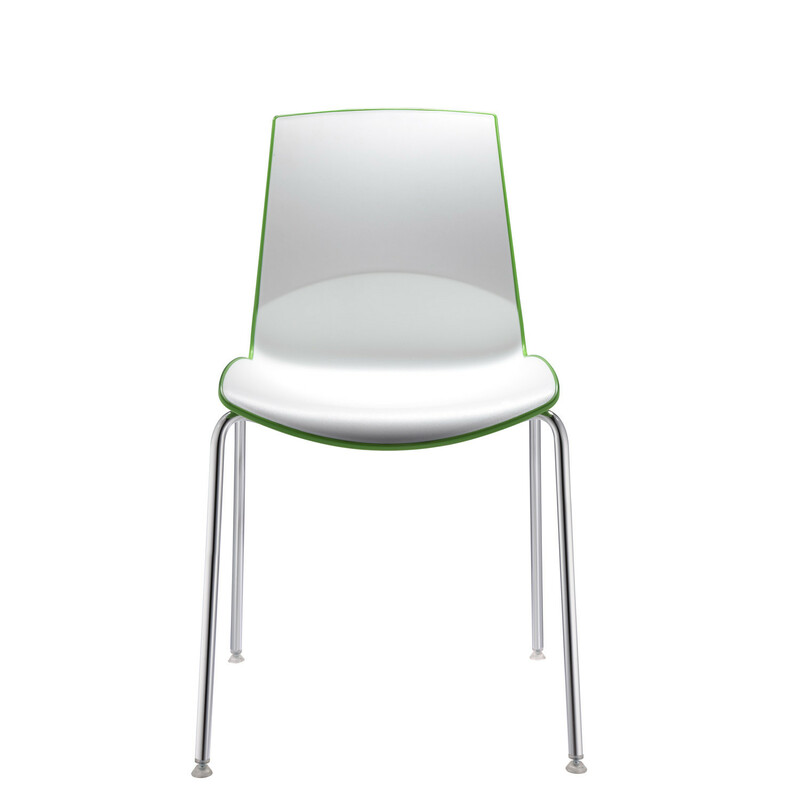 Its elegant white inner shell is available with a range of contrasting outer shell colours (listed further below). 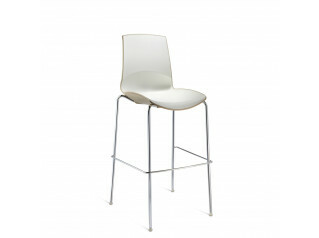 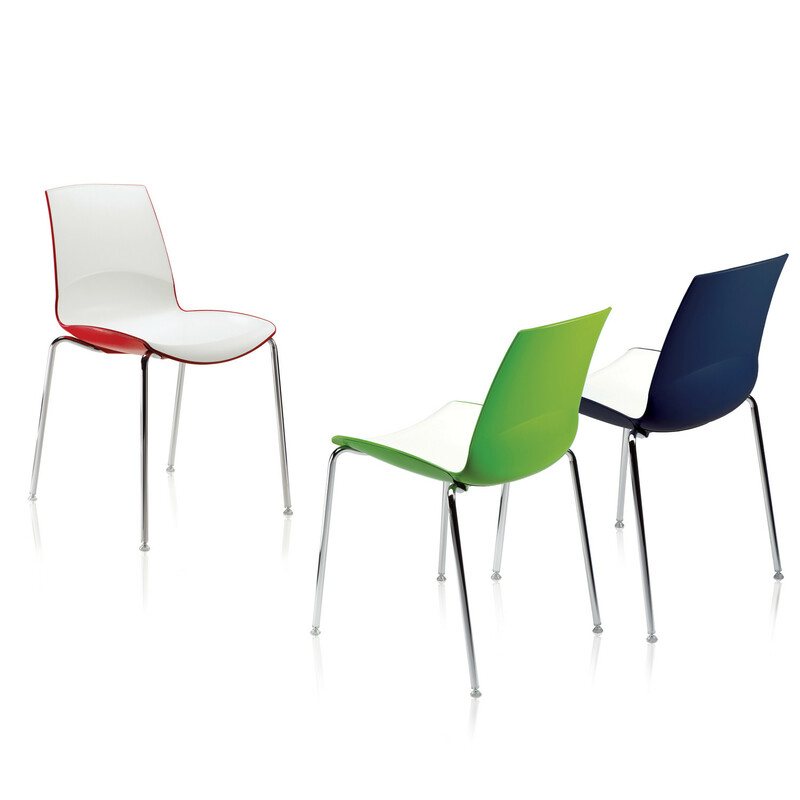 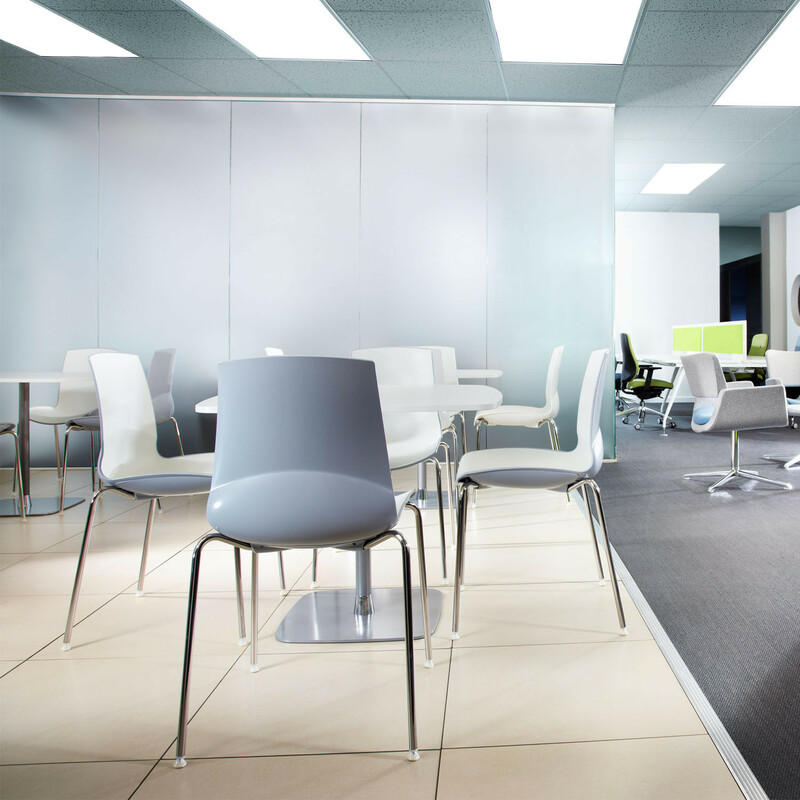 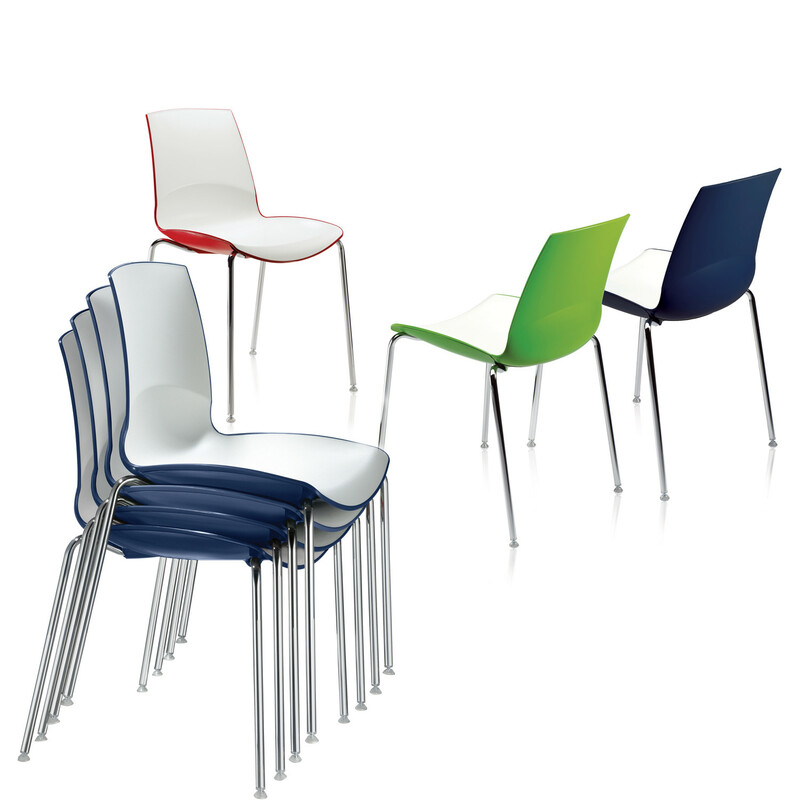 Ice 4 Leg Cafe Chairs create a playful and stylish addition to any breakout, dining or training area. 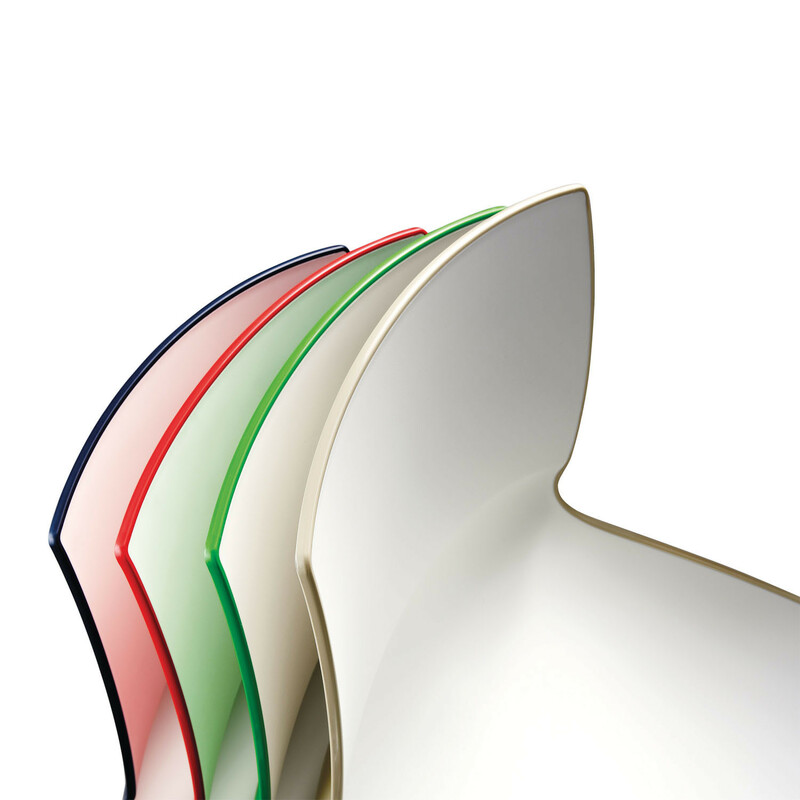 Product Colours: MNO1AA (Red), MNO1AB (Blue), MNO1AC (Green), MNO1AD (Black), MNO1AE (White), MNO1AF (Sand) MNO1AG (Light grey). 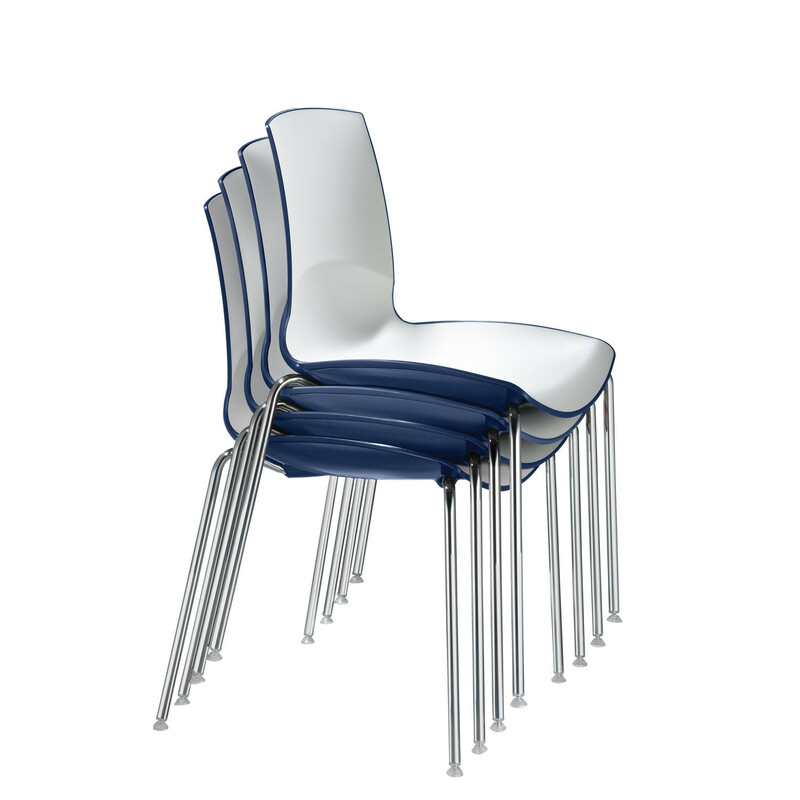 You are requesting a price for the "Ice Stacking Chairs"
To create a new project and add "Ice Stacking Chairs" to it please click the button below. 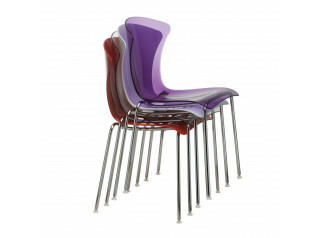 To add "Ice Stacking Chairs" to an existing project please select below.